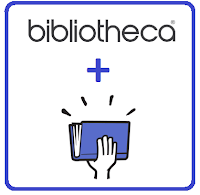 Smashwords today announced a distribution relationship with bibliotheca, operator of the cloudLibrary™ digital lending platform which serves over 3,000 public libraries in the US, Canada, U.K. and Australia. Starting in one week, Smashwords will begin shipping nearly 300,000 titles to bibliotheca. The Smashwords catalog represents more than 120,000 indie authors and small independent publishers, including many of today's bestselling indies. Ninety percent of cloudLibrary’s customers are located in the US and Canada with the remaining 10 percent located in Australia and the U.K. They also reach a small number of academic and K-12 libraries. Smashwords offers indie authors and small independent presses unparalleled distribution to approximately 30,000 public and academic libraries around the world. With the addition of bibliotheca, the Smashwords distribution network reaches most major library ebook platforms including OverDrive, Baker & Taylor Axis 360, Gardners UK (Askews & Holts and VLeBooks) and Odilo. As I mentioned in my annual Smashwords Year in Review post, Smashwords ebook sales to libraries increased in 2016 despite a general industry slowdown at retail. 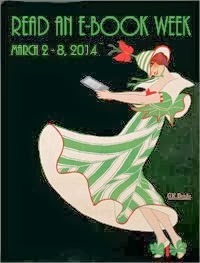 Although library ebook sales represent a minority of sales for most authors, I expect libraries will continue to represent a promising long term growth opportunity for indie authors. Bibliotheca has deep reach within the library market. Its cloudLibrary platform was originally founded by 3M in 2011. 3M is best known for Post-it pads and Scotch tape, though unbeknownst to a lot of people 3M built an extensive library business and was an early pioneer in library self-service checkout systems. Bibliotheca acquired 3M’s library operations in 2016. 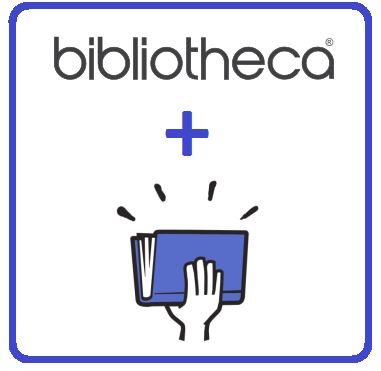 In addition to the 3,000 libraries that use bibliotheca’s cloudLibrary to acquire and manage their ebooks, bibliotheca works with nearly 30,000 other libraries to provide additional management systems and solutions. First shipments of Smashwords titles will begin one week from today on February 9. Given the size of our catalog, we anticipate the complete integration will take between two and three months although the first titles should start appearing in their catalog in the next few weeks. Similar to our relationships with other library ebook platforms, Smashwords erotica titles are excluded. The cloudLibrary service is made available to library patrons as an app. The app supports desktop and mobile devices including PCs, Macs, iOS devices, Android, Chrome and some Kindle devices. Patrons download the app at yourcloudlibrary.com then select their country, state and local library, after which the patron enters their library PIN code into the app. Once registered, patrons can view and checkout titles for a time-limited period. If the book is already checked out, the patron can place the title on hold so they’re in line to read it as soon as the current checkout expires. This hold data is visible to the library’s collection development managers who can use this information to identify high-demand titles for which they should purchase additional copies. Libraries will also have the option to expose the complete Smashwords catalog to patrons so patrons browse the full catalog and suggest titles their library should add to their collection. This is a cool example of what’s known as patron-driven acquisition. Patron-driven acquisition helps librarians ensure they're purchasing titles their patrons actually want to read. Once bibliotheca completes their ingestion of Smashwords titles, Smashwords will support bibliotheca’s merchandising efforts by providing regular “Smashwords Hotlists” of top performing preorders and other recommended bestsellers. The sales and merchandising teams at Bibliotheca can use these buylists to share purchase recommendations with collection development managers at libraries. All currently published Smashwords Premium Catalog titles - excluding erotica - will receive automatic distribution to cloudLibrary unless the author/publisher has proactively opted out of all new channels from their Dashboard's Channel Manager. If you don't want distribution to cloudLibrary you can opt out from your Dashboard's Channel Manager screen. I strongly recommend all authors and publishers to participate, not only to sell ebooks to libraries, but to build their author brand with library patrons who are big buyers of ebooks at retail. If you’re a librarian and you’d like to learn more about cloudLibrary, click here to visit their website. If you're an author or publisher and you're not yet working with Smashwords, click here to learn more about Smashwords ebook distribution services. Please join me in welcoming cloudLibrary to the Smashwords family! What a great way of starting the year! Thank you Smashwords! Thank you Coker! New distribution plus that monthly payouts via paypal? 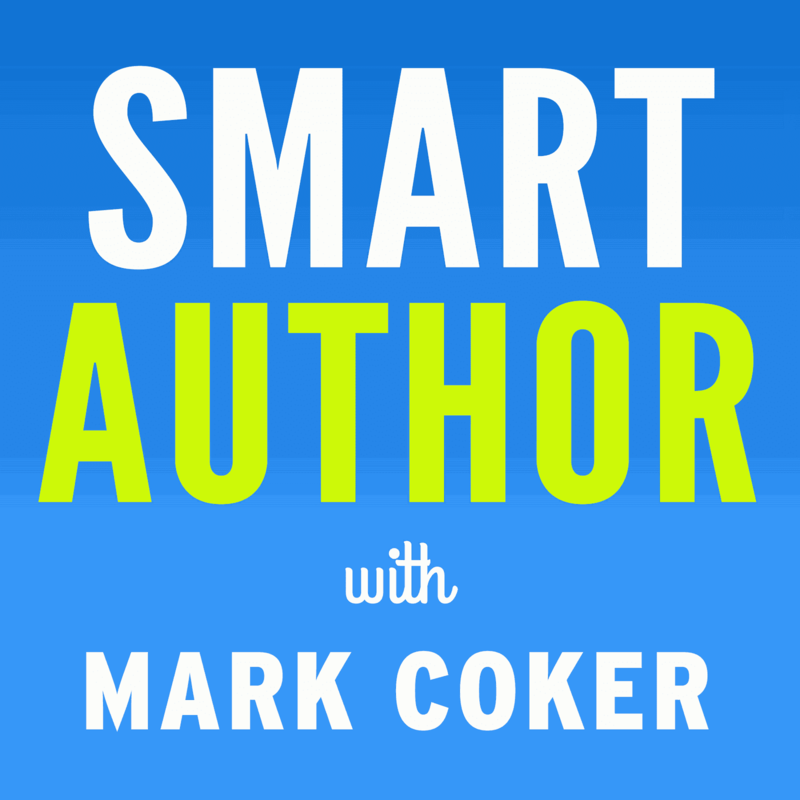 I'm voting Mark Coker for the next President! Tremendous to see this, let's hope for many more relationships that SmashWords will form and distribute our ebooks, this is really empowering the self-published author. In reality, a natural educator isn't the alternative of a qualified instructor as a qualified teacher can see www.thebestessayservice.com early that how to indicate understudies of different interests. Another mentor takes his/her chance in the foundation to get contribution from various educators.